Boca Raton, Fla — Boca Raton Football Club, in partnership with Rivaldo’s R10 Player Agency, is excited to announce the signing of Luizão from Grêmio Novorizontino. The 29-year-old defender has played in some of Brazil’s biggest clubs including, Cruzeiro, Vasco da Gama, and Bahia. A product of the Brazil U20 National Team, Luisão began his career at Cruzeiro in 2005 and because a member of the first team in 2006 when his speed and physicality were in display and caught the eye of coach Paulo César Gusmão. Luisão stayed with the club until 2007 when he was sold to FC Lucerne from Switzerland. After a short stint with the European club, he returned to Brazil to play for Vasco da Gama where he stayed until 2008. 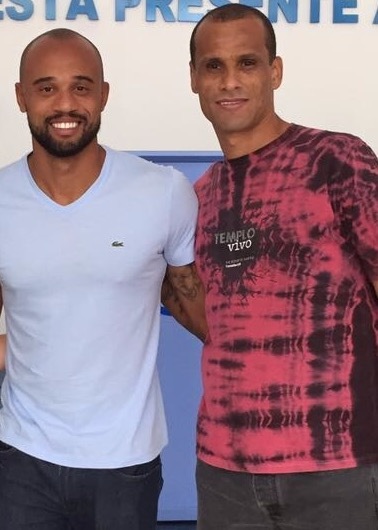 Luizão’s signing is in partnership with Rivaldo’s R10 Player Agency, in which the World Cup Champion hopes to bring more talent to Boca Raton FC in the future. Luisão later played for FC Bunydkor from Uzbekistan from 2009-2010, where he played alongside World Cup champion Rivaldo and was coached by Luiz Felipe Scolari, and Zico.. The 29-year-old returned to Brazil where he played for Cruzeiro, Bahia, Nacional de Minas Gerais, Cabofriense, Ceará, and Novorizontino before making the move to Boca Raton FC. 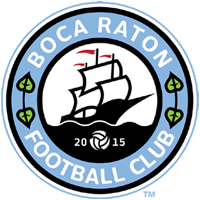 Luisão will make his season debut this afternoon as Boca Raton FC takes on Red Force FC at Tropical Park in Miami.